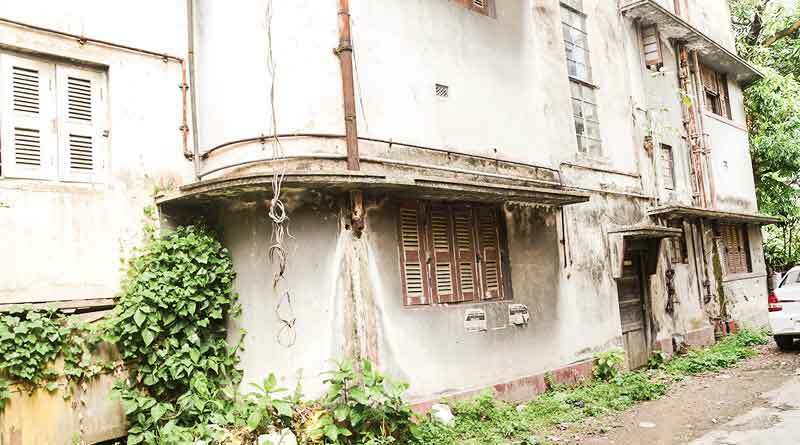 RBN Web Desk: The SD Burman house at South End Park in Kolkata is in urgent need of repairs, with at least two walls on the ground floor on the verge of collapse. The house was constructed in 1945 by the legendary composer. His son, Rahul Dev Burman, widely regarded as one of the most influential music directors of the country, had spent several years of his childhood in this house, after it was constructed when he was six years old. According to Rahul Dev’s maternal uncle Abhijit Dasgupta, who lives in the same neighbourhood, concrete slabs often fall from the building and could cause a major injury to passersby. A falling concrete slab narrowly missed a group of children last year. This is a heritage building, and deserves to be preserved in a much better way, he added. SD Burman had constructed the three-storey house after relocating to Kolkata (then Calcutta) from Tripura. It was once the hub of several leading singers and musicians. Rahul Dev stayed in this house even after his father settled in Mumbai (then Bombay) in 1953, Dasgupta said, adding that there are still a number of persons in the locality who recall playing underhand cricket with the Sholay composer. SD Burman used to stay in the South End Park house whenever he visited the city for work or otherwise. 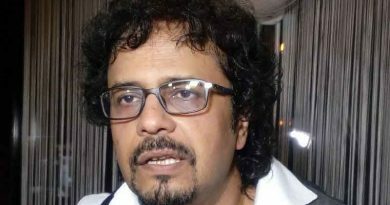 Dasgupta recalled that the then Kolkata mayor Subrata Mukherjee had accorded a heritage two status to the building. It was saved from being razed to the ground. But no efforts were taken to restore the building from the pitiable condition, he said. 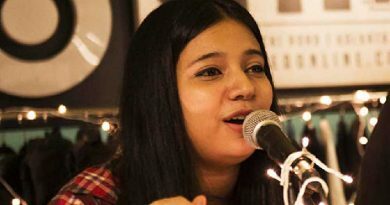 Several leading singers and musicians of the city, like Nachiketa Chakraborty, Tejendra Narayan Majumdar, Raghab Chattopadhyay, Pratik Chowdhury and others, want the house to be converted into a museum of the Burmans.